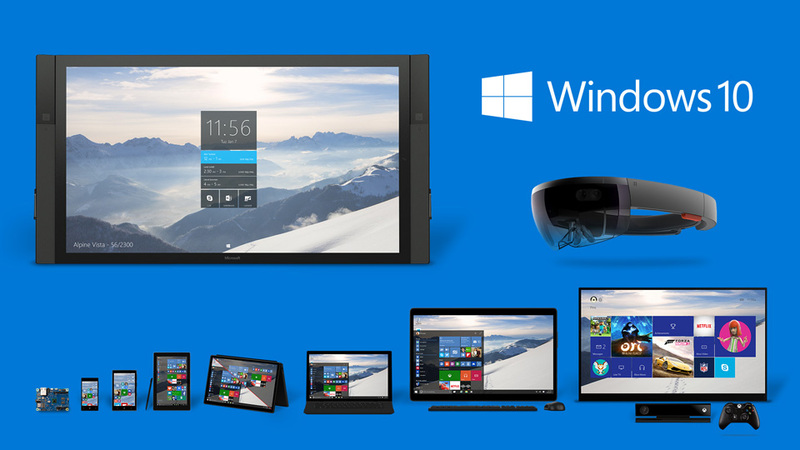 Microsoft has planned to launch its new version of Windows Operating System, Windows 10 by this summer in 2015. Before that the company has offered its preview at free of cost to the public. The company has asked to try the preview and record their feedbacks. After consolidating these previews Windows 10 is expected to launch its full version in this summer. This is expected to launch in over 190 countries. The most prominence thing is that the preview can be checked even by the pirated users of Windows Operating System. It can be viewed as a step to popularize Windows 10 and its features to those users of pirated versions of Windows and make them realize the drawbacks of pirated versions. Also another thing to be noted is that the existing users of Windows 7 can update themselves to Windows 10 at free of cost. Microsoft’s Terry Myserson in an interview with Reuters held at Shenzen in China, declared that the new upgraded version will be made available to all who are licensed as well pirated users of Windows Operating System. This is really delighting news to all unlicensed users Windows that with the launch of new Windows 10, they can upgrade themselves as licensed users of Windows. He added that use of pirated versions of softwares is common in China. He also expects that this move could attract a lot of people to use official and original versions of Windows Operating System. He added that the new move is not to expand its customer base but to cut down the rate of piracy. Terry told in interview that with the use of genuine Windows OS, users can utilize the services like OneDrive cloud Storage, Windows Store, Bing search etc more effectively. But nothing has said about its availability of free upgrades for non-licensed users outside China. For the time being it is expected to be available for Chinese users. Windows 10 is designed in such a way that it is compatible in wide range of products such as smartphones, desktops, laptop PCs, tablets etc. It comes with a new feature called Continuum which permits 2-in-1 devices to unlimited transmission between their desktop and smartphone or other devices. It also supports a Universal Windows application that runs on a variety of gadgets such as Xbox One Game comforts. Another additional feature is Windows Hello, which permits the user to login using biometric security which scans face, iris and fingerprints. It also has Microsoft Passport which permits the user to get into various apps and also to websites that too without having a password. Thus this is really a cool news for those licensed as well non-licensed users of Windows OS.